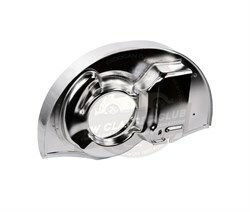 Dual manifold cylinder head cover in nickel. Supplied in pairs. 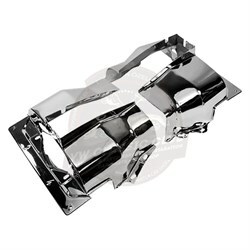 Single manifold cylinder head cover in nickel. Supplied in pairs.